Drive through the campsite gates and see a whole new side of the north. 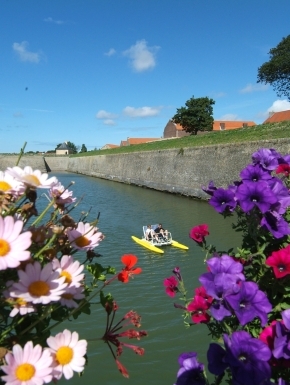 A few minutes from the centre of the fortified town of Gravelines, with its various awards (Blue Flag, network of fortified places, the most beautiful detours in France, floral town …), and halfway between Dunkerque and Calais, our 4-star seaside campsite with 283 pitches is the perfect base to visit our beautiful region. With direct access to a large, sandy beach, via a path through the dunes, your holiday will be filled with the sweet scent of the sea. This path is protected and we do everything we can to conserve it, resulting in dense vegetation to limit erosion. This beach on the Opal Coast, typical of the north, is ideal for swimming, walking, sunbathing and board sports (kitesurfing, sand yachting …). Our natural campsite offers pitches for caravans, mobile homes, and tents, and modern accommodation rentals. Pétanque court, table tennis table, crazy golf, children’s playground, open air gym, spa with jacuzzi and sauna, laundry area, wi-fi and, in high season: mini-mart, baguettes and pastries, snack bar, games room (pool and table football) and bar with TV. 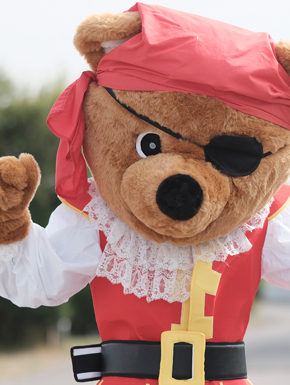 In July and August, our events team will give a warm welcome to our young guests, from 6 years old, teenagers and adults with a whole range of activities. And for exceptional evenings, see what’s happening on the bar stage 3 times a week… Open from April to October, enjoy the fresh air, blended with a relaxing time, with your family, partner or friends, whether its for a weekend, a week, or just a stopover on your way to the port. Welcome to the Camping des Dunes Campsite!